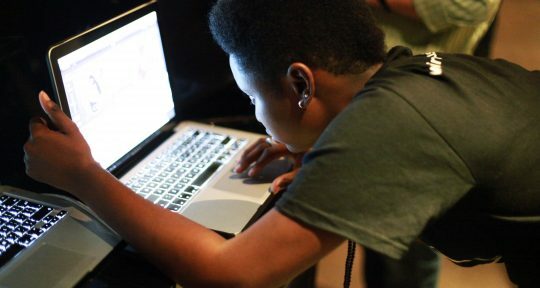 Are you a young film-maker / videographer? Here at Wired4Music HQ we’re currently on the lookout for a young film-maker / videographer to work on our ReWired project. 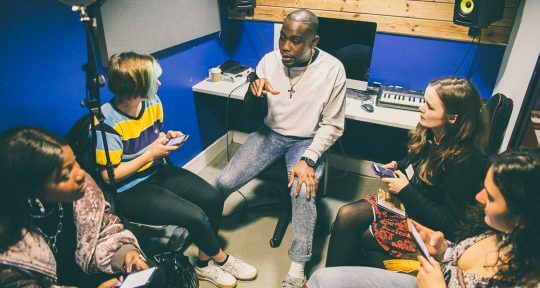 THE PROJECT: This film project will shine a spotlight on, and celebrate, music organisations from across the UK who we think are doing great youth voice work. We will do so by creating a short film highlighting the difficulties, achievements and successes in youth-led work. This is a paid role, with expenses, and the project will need to be completed between mid August and late September. Payment and dates are to be discussed. 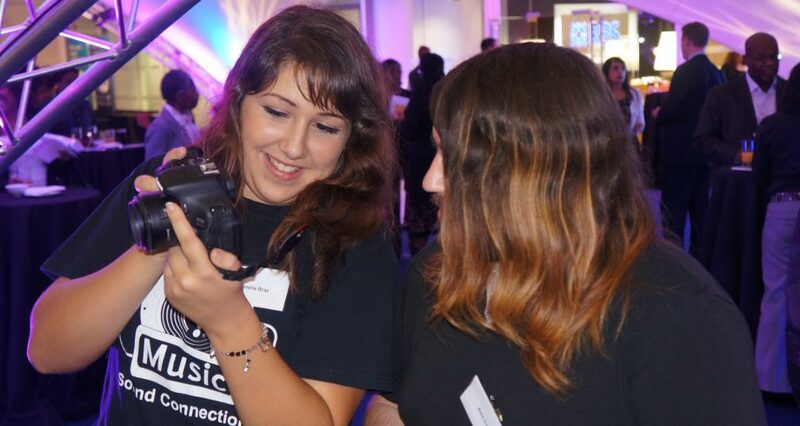 YOU: You will need your own camera and editing equipment and your work will need to be high quality and slickly edited and you’ll be required to travel with Sound Connections and Wired4Music staff to three UK locations. To apply, you’ll need to be signed up as a Wired4Music member, live in London and be aged between 18 and 25. If you’d like to find out more, please email info@wired4music.co.uk before midday on Wednesday 15 July and send us a link to your best work. Open Call Out: Feature in short film about Lewisham’s young creatives!